After heavy rain events fell on northwest Ohio throughout the spring and early summer, it wasn’t surprising that a significant algal bloom would surface on the Western Lake Erie Basin. 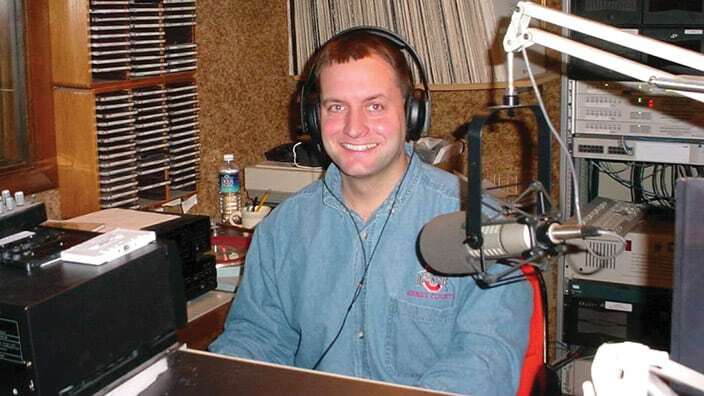 Dusty Sonnenberg delivers the Maumee Valley Ag Report on 103.1 WNDH in northwest Ohio. As outside pressure to “do something” grows, some feel the need to place more heavy restrictions on farmers. That leaves many farmers frustrated that the efforts they have already put forth aren’t being given the time needed to materialize into significant enough solutions to make a difference. Patience and frustration often go hand in hand, and nowhere is that clearer than in the fight to free the Western Lake Erie Basin of annual algal blooms. 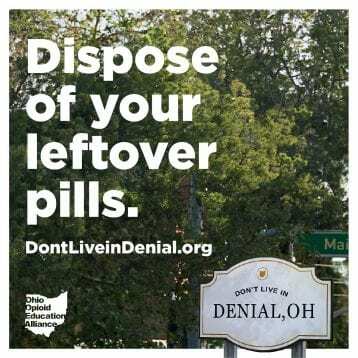 Activists and some in the public are frustrated because the problem isn’t solved right now. They’ve run out of patience. Farmers are frustrated because they are trying to help solve the problem, but they know it is going to take a lot of patience to do so. Plus, there are still questions that need to be answered, Sonnenberg said. 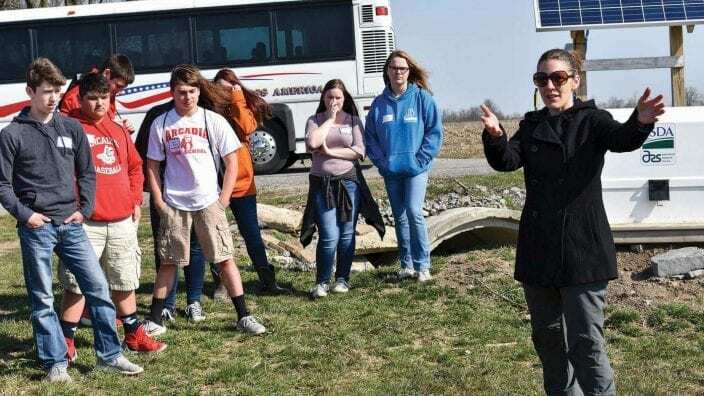 One complex question revolves around exactly how the nutrients that escape farm fields make their way into Lake Erie’s tributary streams and creeks and then eventually into the lake itself. It is still a matter of intense scientific study. 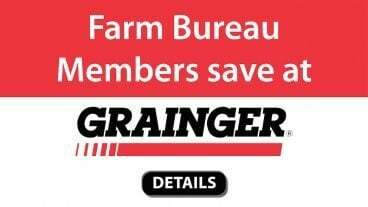 Sonnenberg, who runs a small cash grain farm as well as freezer beef operation and raises dairy replacement heifers, noted that farmers are not trying to deny there is a problem. They aren’t trying to deny nutrient runoff is a major contributor to the problem. The reality is 180 degrees in the opposite direction. Hancock County Farm Bureau board member Evan Jackson is trying to do just that — the right thing. Tim Jackson, left, and son Evan check the water level control structure that helps control nutrient runoff from the field. Plates called stoplogs can be added or removed to adjust water level/flow. Jackson, a Findlay native, is the seventh generation making a living on the family farm, working land in both Hancock and Putnam counties. 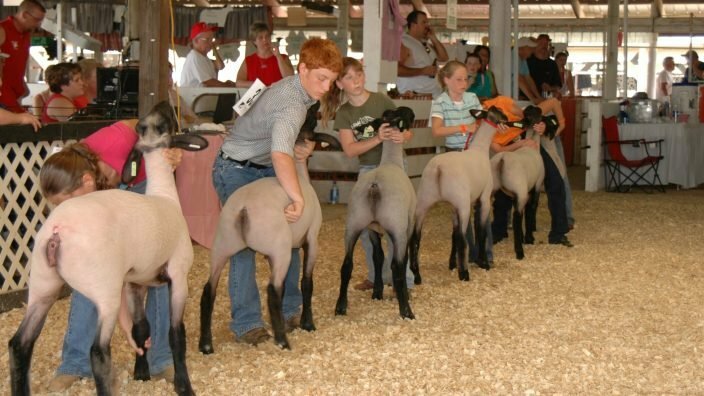 Jackson started farming full-time with his father in 2011 after serving in the military. Water quality and agriculture’s role in it is top-of-mind in his corner of the state. He said he’s always worked to do what he can to make sure the nutrient runoff on his family farm is as minimal as possible. Evan Jackson checking on some of the 2,400 hogs his farm finishes each year. 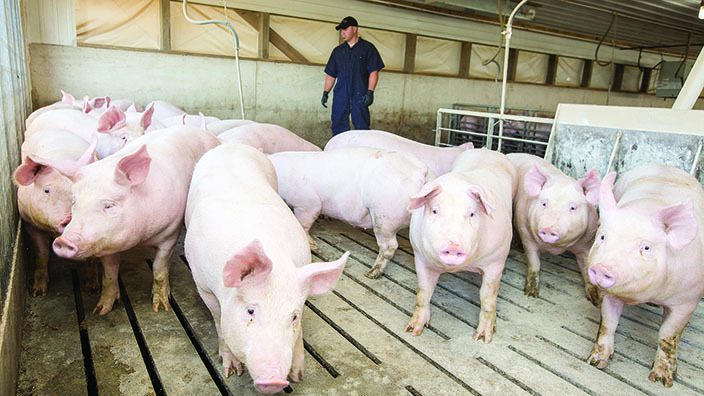 Water control structures around Jackson’s new hog barn help manage manure run-off. Jackson, with a family farm that consists of 200 head of cattle, the hog finishing facility, 150 bee hives and 1,000 acres of crops, said he is planning to implement more conservation practices as he’s able. Jackson is trying to do what he can, with the resources he can provide on an operation that supports an entire family, to put conservation practices in place that will help ensure the goals of better water ultimately headed into Lake Erie. It’s not easy, simple or inexpensive. 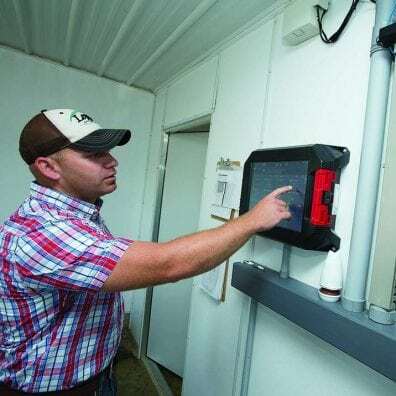 Evan Jackson can adjust the hog barn controls from the office or with his smartphone. 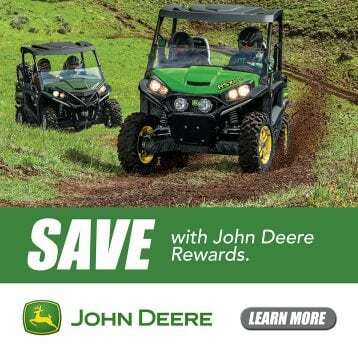 What works and what might need modified is something Bill and Shane Kellogg have been investigating at their Hardin County farm in Forest the last couple of years. 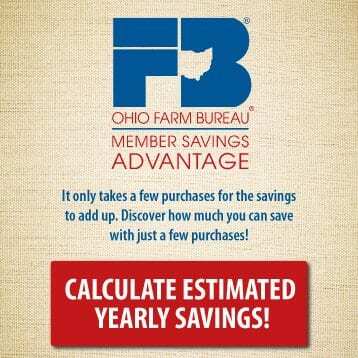 The Kellogg family farm is part of the Blanchard River Demonstration Farms Network, a $1 million partnership between Ohio Farm Bureau and the U.S. Department of Agriculture Natural Resources Conservation Service. The partnership was created to demonstrate on-farm conservation practices to help improve water and nutrient conservation. The farm consists of 5,000 acres of corn and soybeans and of those, 305 acres are committed to the network. 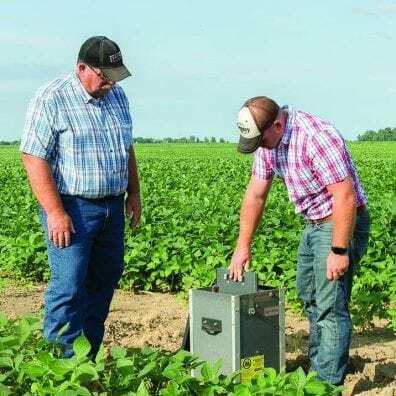 Subsurface nutrient placement — deep incorporation of fertilizer placed right where the future crop needs it rather than wide application — is one of several conservation practices on the farm, including the use of cover crops. 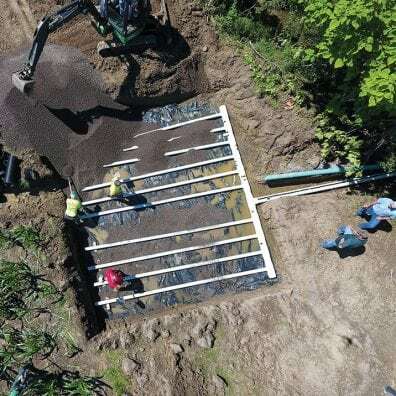 An edge of field phosphorus removal bed is installed in 2017 at Kurt Farms, a Blanchard River Demonstration Farm in the Maumee River watershed. Both Kellogg and Jackson get frustrated by what Jackson calls “knee-jerk reactions” from both the general public and elected officials and the inability often for voices like theirs to be heard. Jackson agreed and said those voices tend to drown out the people who do work in the industry every day. “There aren’t as many farms as there used to be,” he said. “We don’t have as big a voice to defend our point of view.” He added that Ohio Sen. Rob McColley recently visited his farm and Jackson explained his frustration to him. To that end, Sonnenberg said he doesn’t see how additional state or federal regulations are going to make a great deal of difference. An executive order signed by Gov. 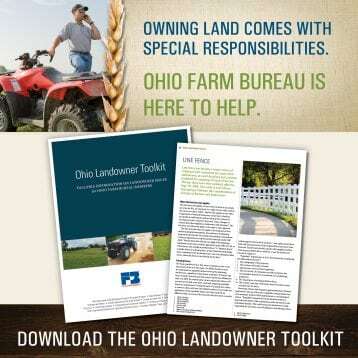 John Kasich in July put farmers in the Lake Erie watershed back in the spotlight. The executive order aimed to name eight Lake Erie watersheds as “watersheds in distress” and would have affected 2 million acres of farmland and 7,000 farmers, all without input from farmers, lawmakers or other interested parties. 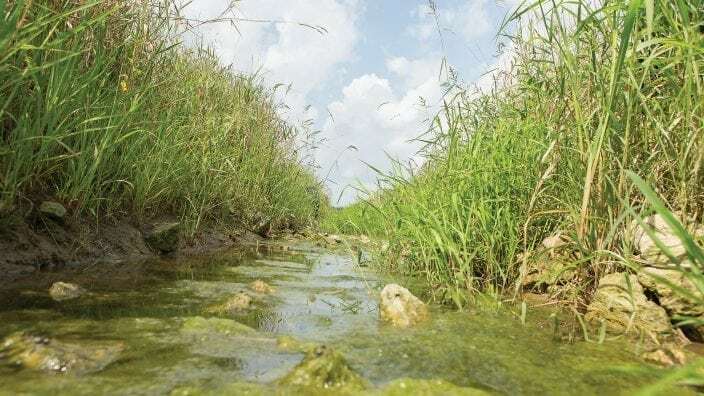 The Ohio Soil and Water Conservation Commission ultimately decided the decision to designate the watersheds in distress needed further study. 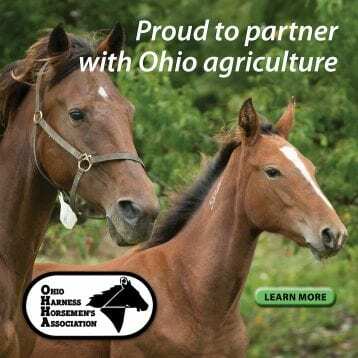 This is what was being asked for by Farm Bureau and the Ohio General Assembly, which just passed Clean Lake 2020, legislation that addressed many of these issues and put money behind them. 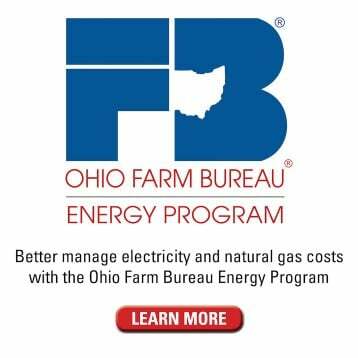 “Ohio Farm Bureau is ready to work with the commission, legislators, environmental organizations, our fellow farm groups, the scientific community and the Kasich administration to find effective solutions to Lake Erie’s challenges,” said Adam Sharp, executive vice president of the Ohio Farm Bureau Federation. 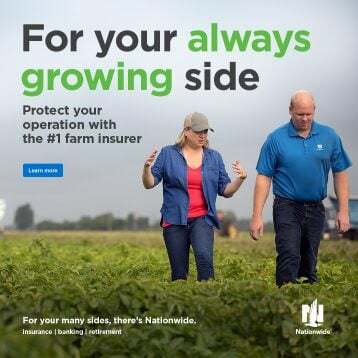 Farmers know there is a problem and have already made progress on reducing nutrient losses off their fields under existing regulations and voluntary efforts. Visit farmersforwater.org for more information.